Todays complex electronic systems that make your driving experience more enjoyable, also place a lot of demand on your vehicles battery. 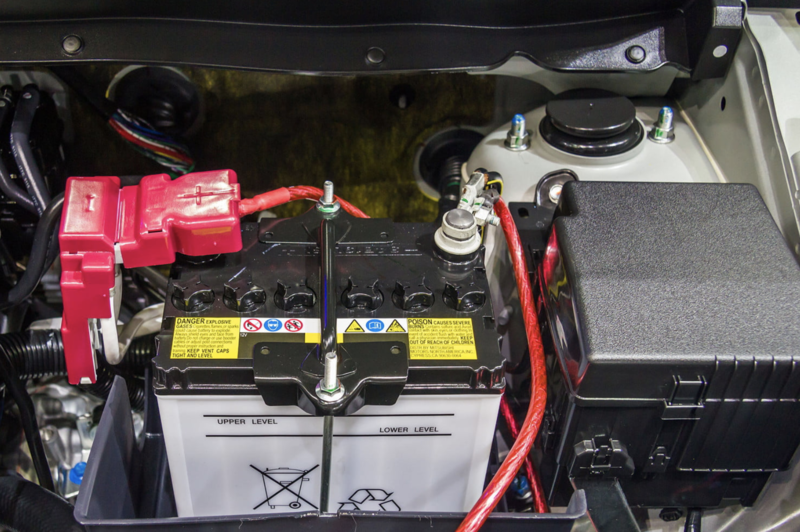 A battery can fail from the excessive load or from overcharging. Overcharging happens from a malfunctioning component in the charging system, usually the voltage regulator, which can allow it to charge at a higher rate, leading to slow death for a battery. 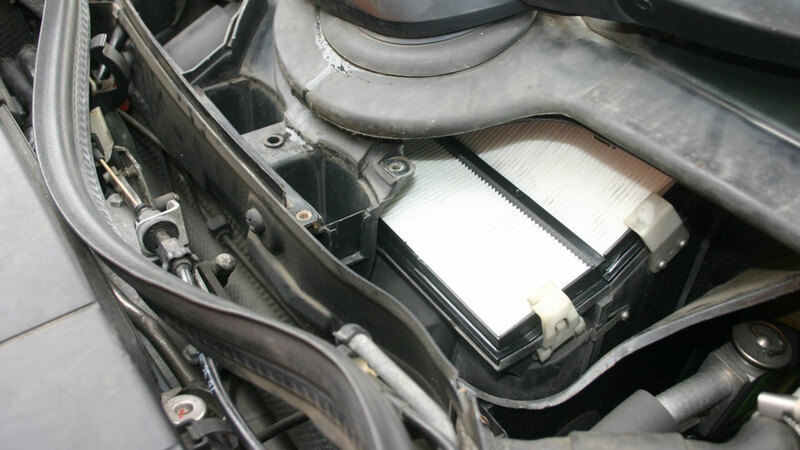 In addition, the colder temperatures can increase the thickness of the engine oil, making the engine harder to turn over, causing the battery to have to work more. These factors lead to harder starting.